Medical Device | Endo Manufacturing Co., Ltd.
Endo Manufacturing entered the medical device field in 2009, utilizing the precision forging technology that is the origin of our company. 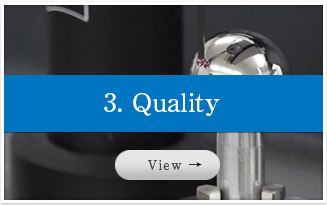 With high quality, high precision, and short lead times, we have earned the trust of the world's medical device manufacturers. Knee and femur components etc. At Endo Manufacturing, by using the Net Shape forging method we can form to a shape close to the finished product. As a result, this has allowed us to greatly reduce maching and reduce cost. Not only we can use CADCAM in-house, we can also make modeling proposals to customers based on our forging expertise for many years. 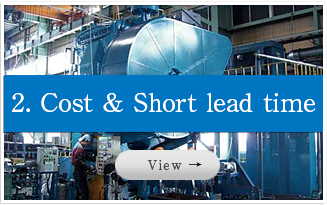 We can reduce lead time because we can machine toolings in house. Net Shape forging bears various benefits including cost reduction, lead time reduction and so on. By utilizing tooling and jigs formed in house together with 3 and 5 axis processing machines we are able to do processing of complicated shapes. By combining polishing by robots and by skilled craftsmen, we do high precision, beautiful surface finishing. 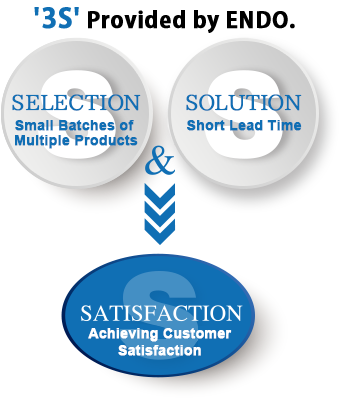 that greatly reduce the cost and time of the customer's after processing. That point is highly valued by our customers. 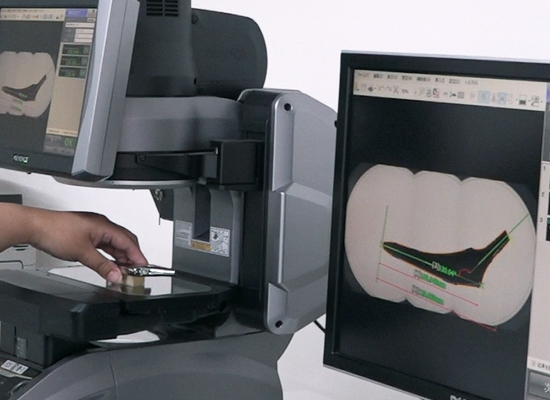 Due to our integrated in-house manufacturing system, which covers everything from CAD modeling to making toolings, designing, forging and finishing, we have the flexibility to respond promptly even to small orders of multiple products. We have a system that enables us to produce new products or prototypes with very short lead times to respond to such demands. 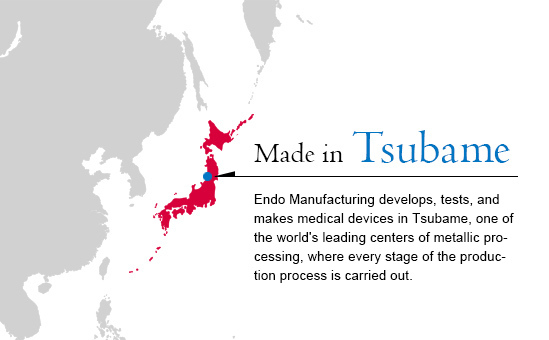 Endo Manufacturing is ISO certified and FDA registered and we have established a quality control system so we may earn the trust and satisfaction of customers from around the world. 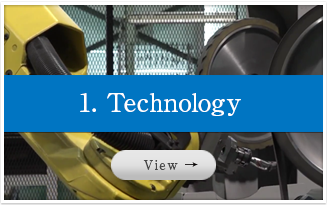 We can continue to provide high quality products due to the daily improvement of inspection technology that utilizes high precision measurement equipment. In 2011 we acquired ISO13485 certification. This is a quality management system dedicated to the medical device field. Registered with the FDA (America's Food and Drug Admininistration) making it possible for us to engage in the production of medical devices sold in America.